About Us... 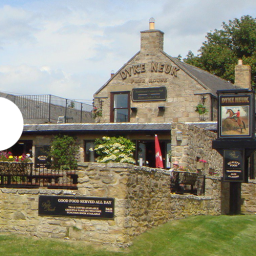 The Dyke Neuk Inn, located in the little village of Meldon near Morpeth, is a stone built bed and breakfast offering fantastic views of Northumberland. Owned by the Forster family since July 2007, this Morpeth bed, breakfast and restaurant is a delightful place to eat, drink and sleep, that's bursting with character. 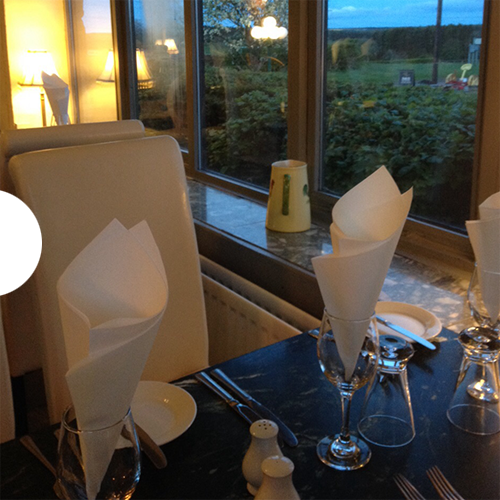 With the nearby Bolam Lake and Wallington Hall attracting visitors from all over the country, the Dyke Neuk Inn is used to catering for all types of guests. Dogs are also welcome in the bar. 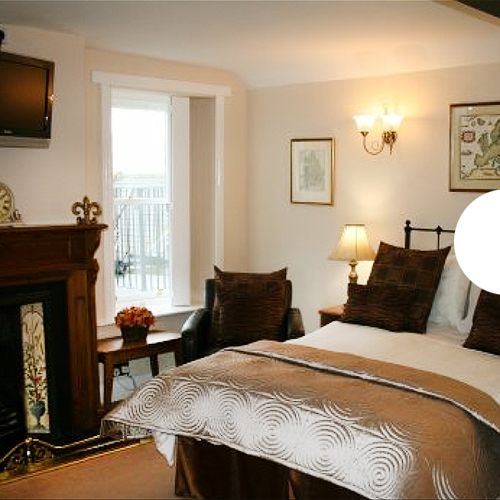 standard to provide four clean and comfortable ensuite rooms. 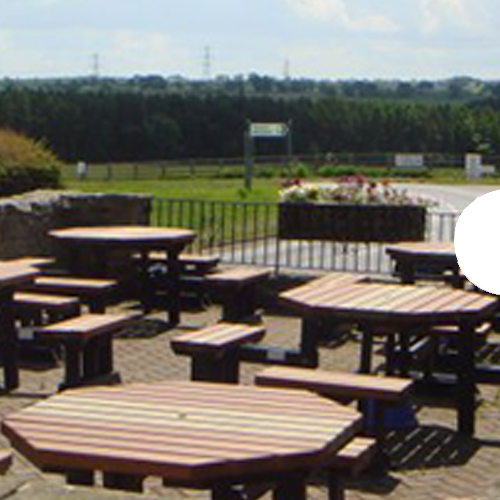 Whether you're a business traveller looking for a single nights' accommodation, or a family looking for a base to explore the charms of the local countryside, then The Dyke Neuk Inn is the perfect choice for accommodation in Northumberland. 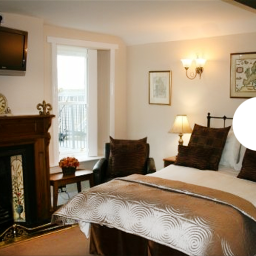 Included in all rooms are complimentary tea/coffee and biscuits, shampoo, soap and shower gel, towels and bed linen and TV with freeview. 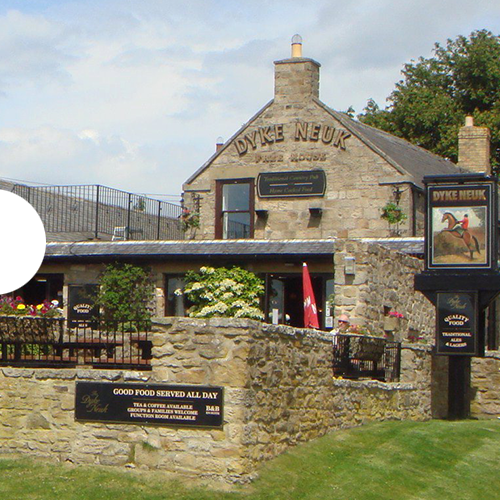 Breakfast options at The Dyke Neuk Inn include Full English Breakfast, smoked salmon and scrambled eggs on toast, poached egg on toast, selection of cereals and tea, coffee and fresh orange. Our restaurant has been fully refurbished & I'm sure you will agree is so pleasurable to sit & enjoy the views of the stunning Northumbrian countryside. The Dyke Neuk Inn bar is well stocked and carries two real ales from the local Wylam Brewery, which was awarded the prestigious Champion Beer at the 2001 CAMRA Newcastle Beer Festival. The bar also features a snooker table and TV near the fireplace for all major sporting events. 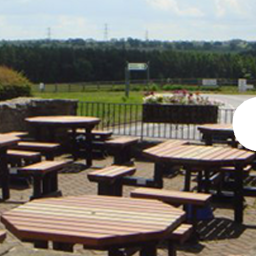 There is also a games area, which plays host to quiz nights, special offer nights and the occasional live music. 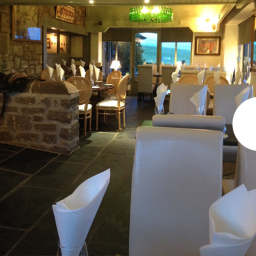 The beautiful interior and charming surroundings offered by The Dyke Neuk Inn makes the pub a great location for all functions occasions and celebrations in the Northumberland area. 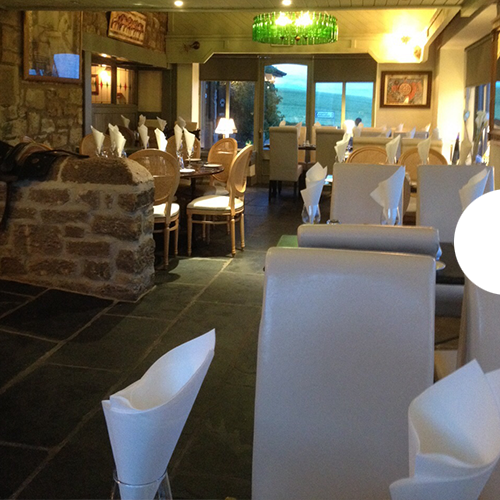 Offering a relaxed and friendly environment and great value for money for events from wedding receptions, christenings and birthday parties to business seminars and conferences, The Dyke Neuk Inn can cater for your function in a professional and experienced manner.